We believe that the bond between human and animals is a remarkable gift and The Pet Shop is committed to providing our customers with the healthiest and best cared for puppies available anywhere. After 40 years in providing families with the lifelong friendship and loyalty that dogs bring into our lives we always have and will continue to provide the most comprehensive puppy benefits and warranty coverage that you can find anywhere. Once a Pet Shop puppy has passed our screening he or she is ready to take home with extra confidence that you cannot get anywhere else. All Pet Shop puppies are bred as companion pets and are not meant to be used for specialty functions such as breeding, showing, guarding, or hunting. FREE: Breeder Facilities and Standards Inspected by up to 5 Different Entities Including the USDA, AKC, State Licensing Bureaus, Veterinarians and The Pet Shop Owner. All of our Pet Shop puppies receive all required vaccinations and worming treatments during their stay with us. All Pet Shop puppies come with a comprehensive health, hereditary, and life warranty. Each of our Pet Shops has dedicated and trained kennel technicians whose only job is to ensure that all kennels follow a thorough daily maintenance and health schedule. 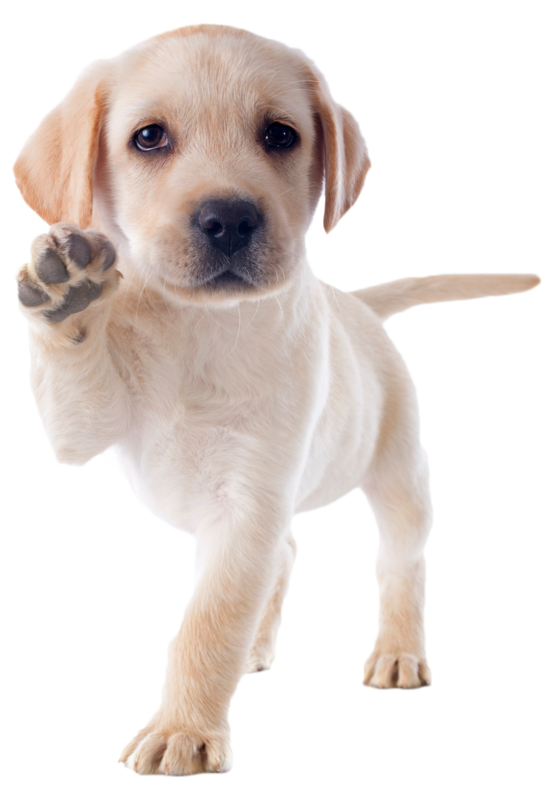 All Pet Shop Pet Counselors have been trained and tested on all aspects of puppy ownership and are able to help customers with any questions they may have about their new puppy. All Pet Shop puppies are treated with compassion and respect by all of our team members who love working with our pets. All Pet Shop puppies receive the appropriate amount of daily exercise as per our veterinarians certified exercise plan. There are 5 sources to acquire a puppy: Professional Breeders, Hobby Breeders, Show Breeders, Internet, Shelters and Rescues. There are many good points about all these sources and each individual family’s interests are different. We believe that for a family pet that can be enjoyed as a puppy and brought up with the family that the professional breeders are the ones who can offer the support and expertise in all critical areas. In many cases we have selected puppies from some of our breeders for over 20 years so both you and we know exactly who they are and the protocols that they have used to have been so successful in breeding beautiful and healthy puppies. When purchasing a puppy you are not just getting a new pet. You are choosing a loyal companion and I lifelong friend. There is a puppy for almost every lifestyle. We select puppies from more than 60 breeds and varieties from registered Chihuahuas to Saint Bernards as well as cross purebred puppies such as Puggles, Morkies, and Teddy Bears. With the quantity of available breeds, choosing the right one is a fun but important task. We hope that the following questions will help you determine the right one for you. Generally, what kind of dog do I want? Do you want a large dog like a Golden Retriever, Lab, or Boxer or a smaller variety like a Yorkshire Terrier or Shih-Tzu. Would you like a family playmate like a Miniature Pinscher or Pug? How about a watchdog like a Rottweiler, German Shepherd, or Doberman Pinscher? Maybe a hunting dog like a Bloodhound? What are my living conditions? Dogs have different exercise levels and needs. Working dogs, like Weimeraners and Australian Cattle Dogs (Blue Heelers) need plenty of exercise and room to run. They are best suited to rural and suburban homes with fenced in back yards or nearby dog parks. If you live in the city or an apartment then the toy or small breeds like Poodles or Yorkies are a good fit. These dogs can even be paper trained and do not need a large areas for exercise. However, every dog needs daily exercise for its own health and happiness. Do you have an active lifestyle and on the “go” a lot? Do you like to run or hike? If so then a working dog like a Boxer or Labrador Retriever would be a good companion for you. Do you like to be at home a lot and read or watch movies and TV? Then a small or toy breed dog like a Maltese or Pekingese would be a good choice to snuggle up with and watch that movie. All dogs need some form of grooming or brushing. Long coated and double coated dogs, like Pomeranians and Shetland Sheepdogs tend to shed more than other breeds. Dogs with these types of coats need regular brushing to help prevent tufts of fur landing all over the carpet and also help keep the dogs fur from “matting.” Wire-hair dogs, like cairn Terriers, West Highland Terriers, and Brussels Griffons need brushing to remove dead hair. Some breeds, like Bichons and Shih-Tzus require almost no brushing because they are non-shedding breeds. If young, then some of the small breeds like Chihuahuas and Toy Poodles may not be right for you. These small dogs are not accustomed to the rough and tumble play that smaller children like to have. There are several small breeds that do work well with younger children however and are very strong and “sturdy” dogs, like Miniature Pinscher, Bichon and Rat Terriers. Do I or anyone in my household have allergies? If so, then several non-shedding, hypo-allergenic dogs would be recommended. These breeds have hair rather than fur and eliminate the dander that can cause allergic reactions. Breeds such as Bichon, Yorkshire Terriers, Shih-Tzu, Maltese, and Coton de Tulear fall into this category. What type of temperament would I like? Would you like a dog that forms a strong bond with you and your family? If so, most breeds fall into this category especially breeds like Dachshunds or Morkies. Are you looking for a strong independent dog like a Siberian Husky or Weimeraner? Some dogs like Basset Hounds and Beagles follow their noses and occasionally be oblivious to humans. Other breeds love to be the center of attention and have affection lavished upon them like Chihuahuas, Yorkies, and Maltese.